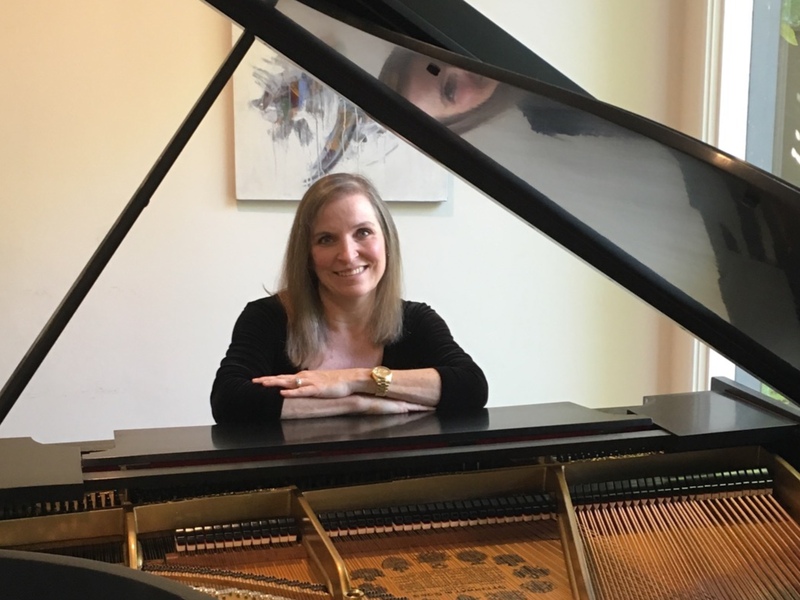 Classically-trained, Mae grew up in Marin and started studying piano at the age of 7 and flute at the age of 8, through formal lessons and participation in music festivals. In middle school and high school, she played piano in the Jazz Band and was first-chair flute in the advanced band. Continuing her music studies at the University of California, Davis, Mae graduated with a B.S. in Animal Science and Business Management and a Minor in Music. She has performed regularly as both a piano soloist and as an accompanist. She has performed with the College of Marin Symphony Orchestra and numerous chamber groups. In her spare time, Mae enjoys riding her horse, reading and participating in book clubs, baking, hiking with Oreo (her family's loving black and white cocker spaniel), and being a mom to three wonderful children. 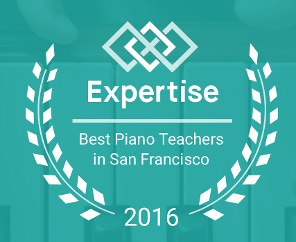 Marin Piano Studio is Awarded!